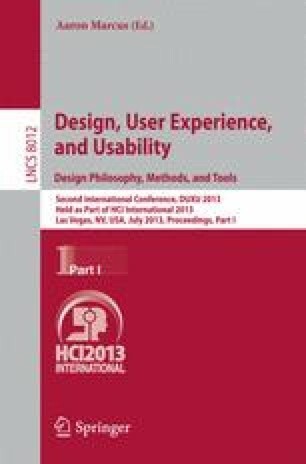 This paper presents a practical method of using online survey tools to gather formative user feedback on UI designs and interactions. It describes how online survey tools have been used to administer both unmoderated cognitive walkthroughs and progressive comparisons among colors in screen mockups. It also details the process by which an online survey tool has been used to allow the off-label ability to gather rich clickstream data: number, location and chronological order of clicks.